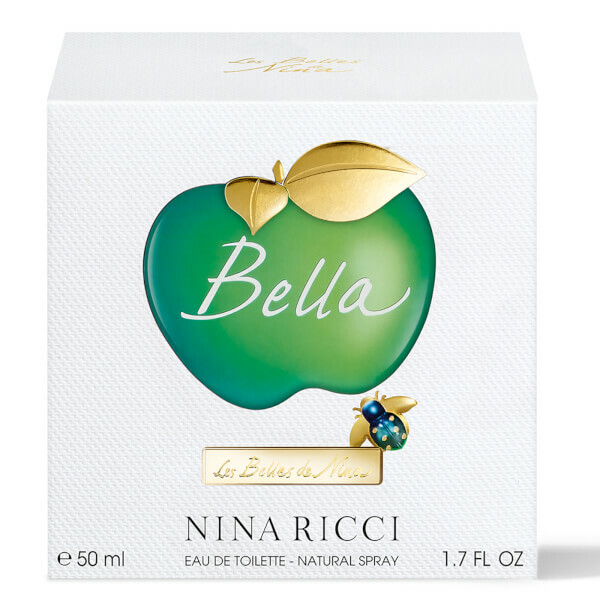 Discover Nina Ricci Bella Eau de Toilette. 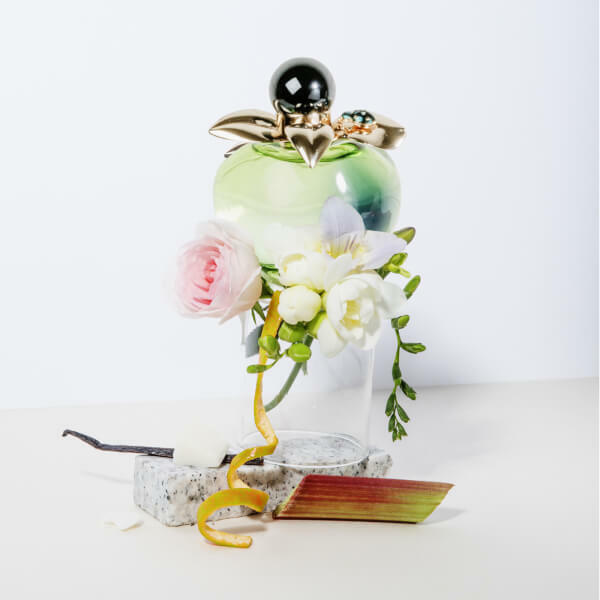 Exuding character and bold personality, the vibrant gourmand fragrance blends fruity accords with tangy facets and romantic florals. 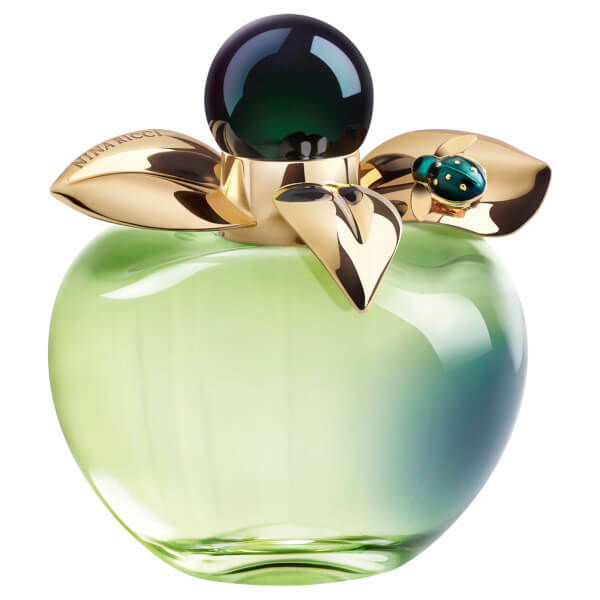 Created by perfumers Sonia Constant and Louise Turner, the EDT opens with juicy Mandarin and striking Rhubarb, before blossoming into rich Rose Jelly and bouquets of Freesia. Feisty and seductive, its base of indulgent Vanilla and White Musk creates an addictive, irresistible scent for day or evening wear. Housed in the brand's iconic apple-shaped bottle with a deep blue ladybird appliqué. Heart Notes: Rose Jelly, Freesia.